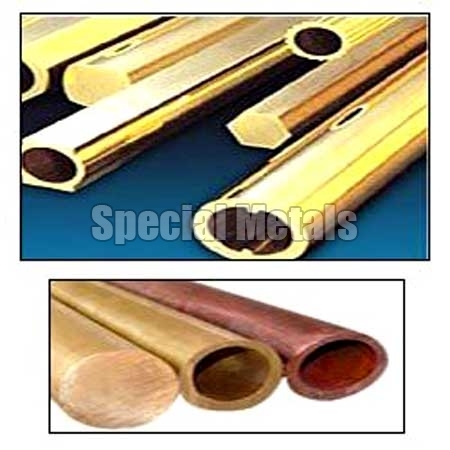 The company is chiefly engaged in exporting, importing and supplying of the Brass Products all across the world. An exclusive range of Brass Products is available with us, which is widely used in the various industrial applications. Similarly, our range of Brass Products includes Brass Pipes, Brass Round Bars, Brass Sheets and Naval Brass Products. Moreover, the Brass Products, offered by the company, are available as per the clientâ��s requirements and at affordable prices. 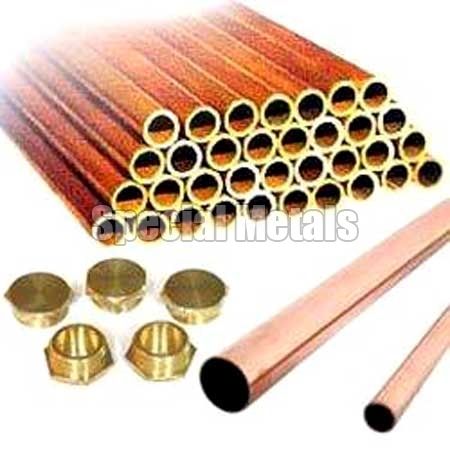 Avail from us Brass Round Bars that are widely used for the various industrial applications, carried out all over the world. 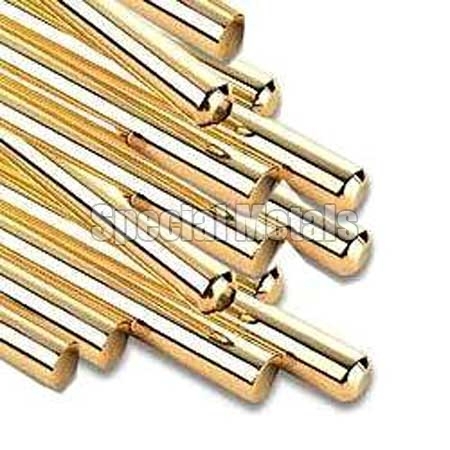 Being one of the chief Brass Round Bars Exporters, Importers and Suppliers, the company offers the Brass Round Bars at the market leading prices. Being one of the major Exporters, Importers and Suppliers of the highly durable Naval Brass Products, we provide a wide range of these for the national as well as international clients. Moreover, our Naval Brass Products are offered at the most competitive prices to the wide spread clients.